A new Greenpeace report outlines the immediate need for action in halting global deforestation and restoring extensive areas of natural forest. Reversing the destruction of the world’s forests for agriculture is the cheapest, quickest and most equitable option to stabilize the climate and buy time for a just transition to a low-carbon economy. It has been close to a decade since consumer brands pledged to eliminate deforestation from palm oil and other key commodities by 2020. Despite these commitments, there is growing evidence that these companies will fail to meet this deadline, which poses significant threats to protecting our climate, human rights, and forests. At the start of year, Greenpeace put 16 leading global brands that use palm oil to the test: Colgate-Palmolive, Ferrero, General Mills, Hershey, Johnson & Johnson, Kellogg’s, Kraft Heinz, Mars, Mondelez, Nestle, PepsiCo, Procter & Gamble, PZ Cussons, Reckitt Benckiser, Smucker’s and Unilever. 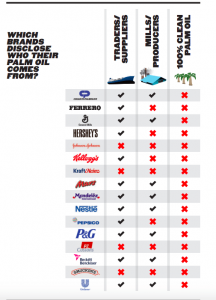 We asked these consumer companies to disclose the names of the traders they buy palm oil from and the list of mills that produce their palm oil. This information would prove that these companies aren’t buying from forest destroyers. In a new Greenpeace report, Moment of Truth we reveal the consumer companies that came out of hiding and the ones that refused to reveal this information. All of these consumer companies hold “no deforestation, no peat, no exploitation” (NDPE) policies, which means that they have all committed to source palm oil that is free of from forest destruction, peatland degradation and human rights abuses by no later than 2020. Below is a list of the companies that came clean with this information and the ones that refused to comply with our request. 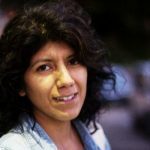 Diana is the Senior Palm Oil Campaigner for Greenpeace USA and is based in Washington DC, leading our work to make zero deforestation in Indonesia a reality. She has worked to make change and hold U.S. corporations accountable in countries including Indonesia, India, Peru, and Ecuador. Diana has focused on a range of issues that draw from industrial chemical systems to pesticide regulations, climate mitigation and adaptation measures. Tell Oreo to Drop Wilmar. 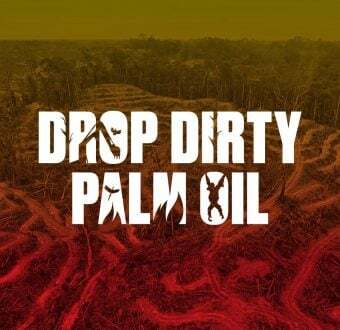 Drop Dirty Palm Oil. 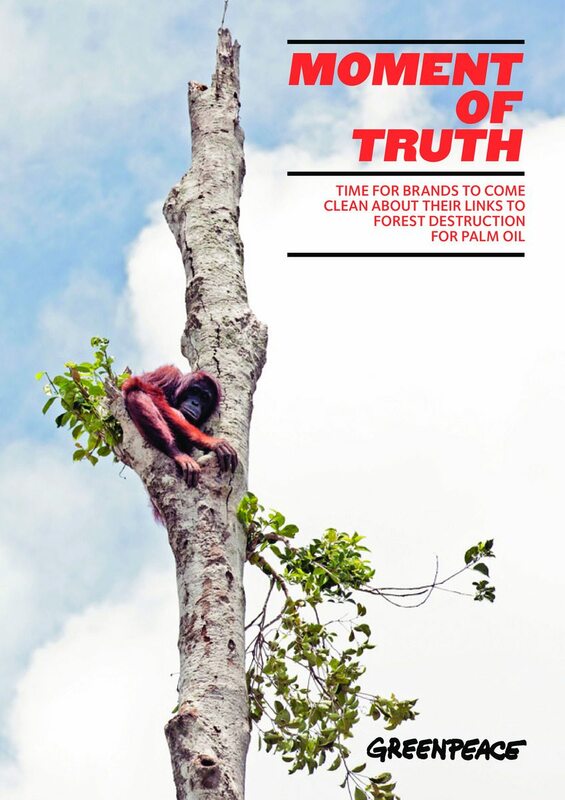 Demand companies stop buying palm oil from forest-destroyers!